Lauren Graham revival: Gilmore Girls star won't watch the show. Gilmore Girls star Lauren Graham's shock admission about the Netflix revival. While the globe’s Gilmore Girls fans had their pop tarts and coffee stocked up last Friday night for the show’s revival to drop onto Netflix, there was one person in the world who wasn’t. Lorelai Gilmore a.k.a. Lauren Graham. 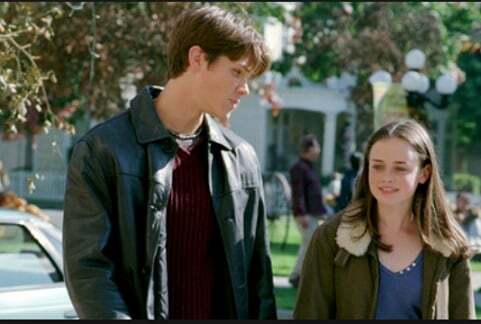 One of the Gilmore girls decided that watching her character’s life in a year wasn’t something on the to-do list. During an event in New York City, the 49-year-old told the audience she didn’t need to watch the revival. Listen to our take on the Gilmore Girls revival (hint: one person was very disappointed). Post continues after audio. According to Page Six, the memories Graham made while filming were more than enough. 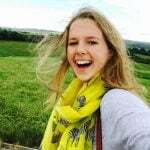 “I had some of my favourite moments I ever had as an actor and as a person in that experience,” she said. Not only that but up until the revival, she had never sat down to watch an entire episode of the original seven seasons. 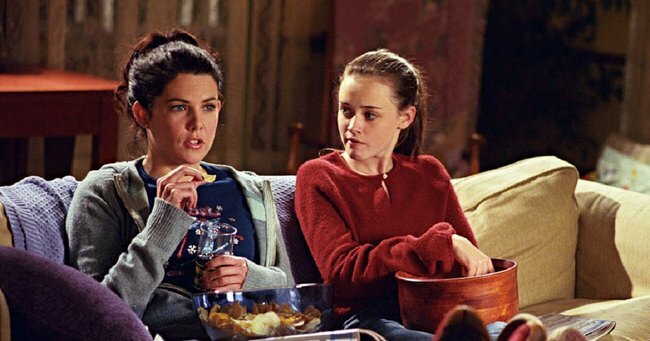 Writing in her new book, “Talking as Fast as I can: From Gilmore Girls to Gilmore Girls (and Everything in Between)“, she binge-watched bits of the original seasons in three days before shooting. 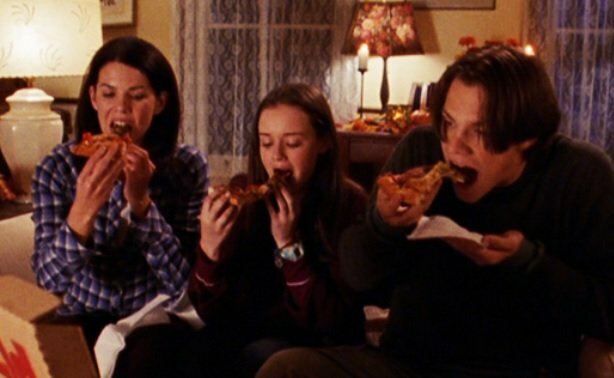 Scroll through to see some more of our absolute favourite Gilmore Girls moments. Dean is played by Jared Padalecki. At the end of the day, it was all about the food.Gilmore GIrls, Netflix.